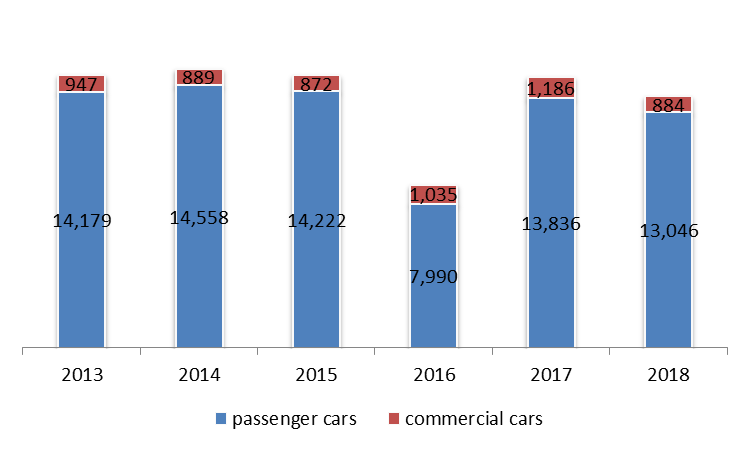 According to the Association of Lebanese Car Importers (AIA), the number of newly registered commercial and passenger cars recorded a 7.27% annual downtick to settle at 13,931 cars by May 2018. 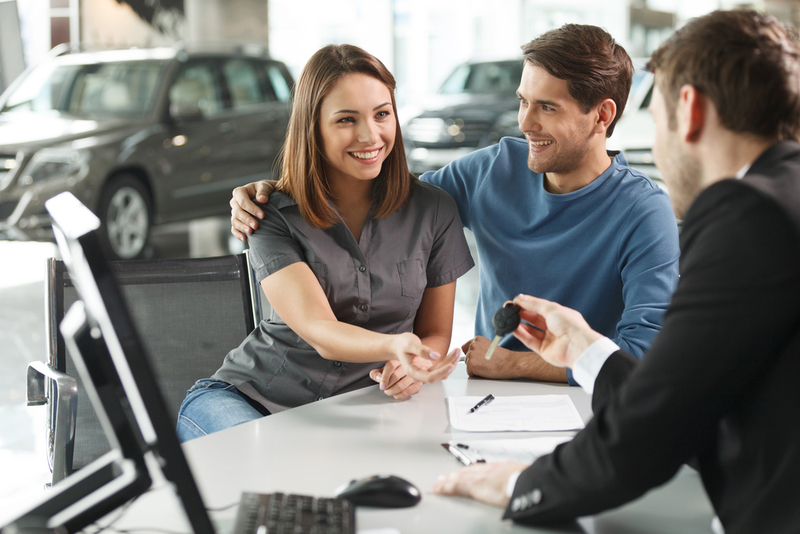 In details, the breakdown of the AIA’s statistics revealed that the number of newly registered passenger cars dropped by 5.71% year-on-year (y-o-y) to settle at 13,047 cars. Moreover, the number of newly registered commercial vehicles contracted by a yearly 25.46% to 884 cars. In terms of brands, Kia grasped the lion’s share of the market as its sales amounted to 16.82% of total newly registered passenger cars. Hyundai and Toyota followed with the respective stakes 13.83% and 13.09% of newly registered passenger cars. Nissan came next with 10.55% of the passenger cars. In terms of sales per car importer, NATCO ranked first contributing to 15.84% of total sales over the period, Rasamny Younis Motors followed with a share of 14.03%, BUMC with a share of 13.28% and Century Motor Co with a share of 13.27%.